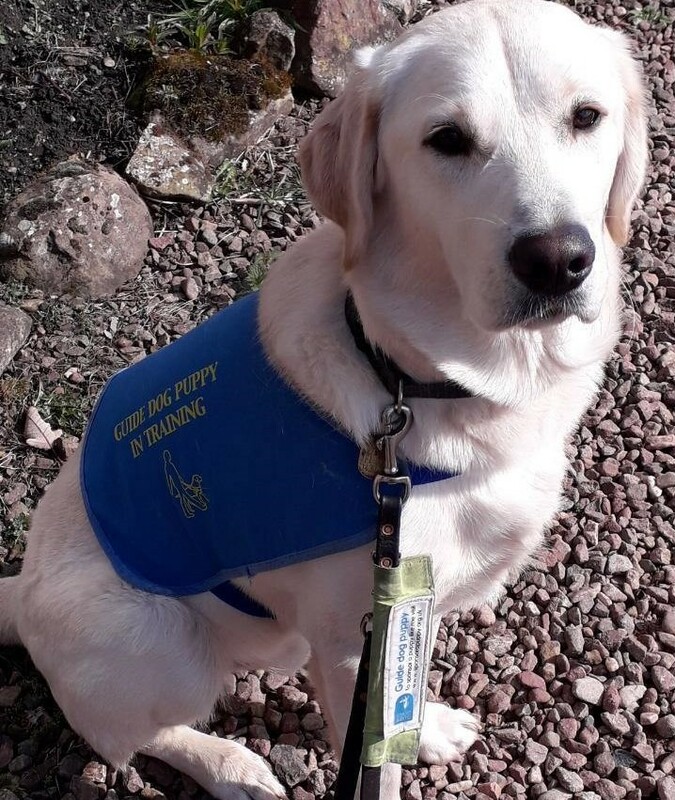 On Monday 29th April, Iain Gray MSP and his nine-month-old Labrador/Retriever cross Guide Dog Puppy, Giles, will compete with other politicians and their pooches to win the coveted title of ‘Holyrood Dog of the Year’. 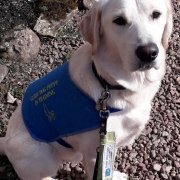 Dogs of all shapes and sizes, regardless of breed, creed or ‘pawlitical’ persuasion, will be helping their MSP owners to strut their stuff as they head to the Scottish Parliament gardens at Horse Wynd, Edinburgh, to see who will be crowned top dog. Organised jointly by the Kennel Club and Dogs Trust, the competition offers the unique chance for Iain to show off his loyal canine companion, Giles. Much like its long-running English counterpart Westminster Dog of the Year, Holyrood Dog of the Year aims to promote responsible dog ownership and encourage open dialogue on dog welfare issues in Scotland, as well as providing an opportunity for MSPs to meet with dog welfare experts to discuss all aspects of the canine world. This year’s competition will raise awareness of the negative impact that fireworks can have on dog welfare, and how both dog owners and non-dog owners can help reduce this. “Giles is a dedicated Guide Dog Puppy, so one day will transform someone’s life. He loves cuddles, jumping around and jumping in the sea when he gets a free run! He’s also a big supporter of campaigns to end pavement parking, ban puppy farms and restrict sales on fireworks. MSPs will also be calling for their supporters to vote for them, in a bid to win the ‘pawblic’ vote, with additional judging on the day which will review the contestants on their good dog deeds and winning personalities. This will then determine which political pooch will take home the ultimate parliamentary privilege of the ‘Holyrood Dog of the Year’ title. The judging panel to determine which dog wins the crown includes Paula Boyden, Veterinary Director at the Dogs Trust, Bill Lambert, Senior Health and Welfare Manager at the Kennel Club, and special guest judge Maurice Golden, MSP. The competition starts at 10.00am on Monday 29th April at the Scottish Parliament Gardens, Horse Wynd, Edinburgh, EH8 8DX.